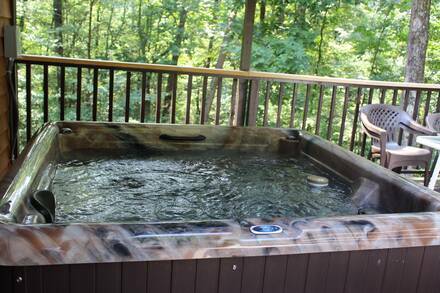 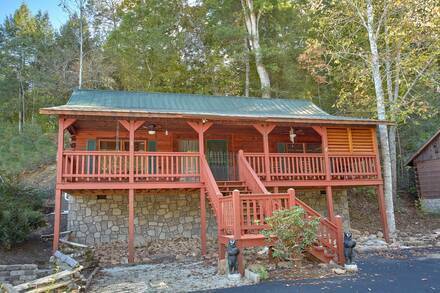 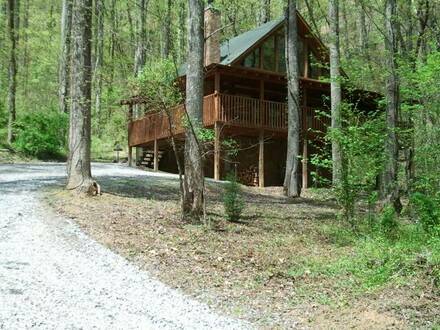 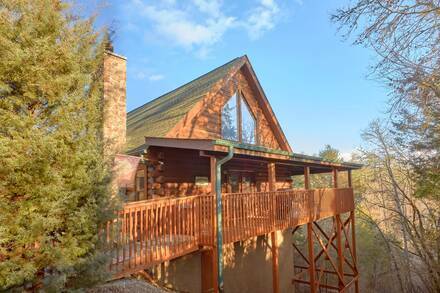 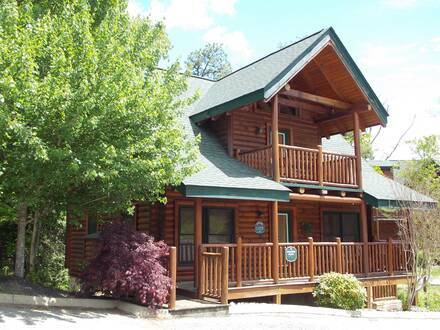 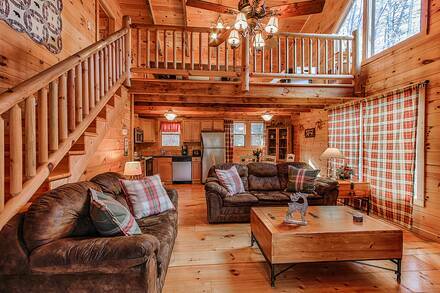 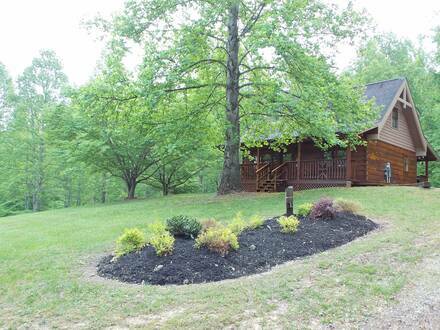 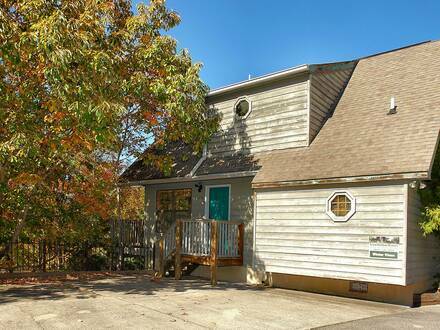 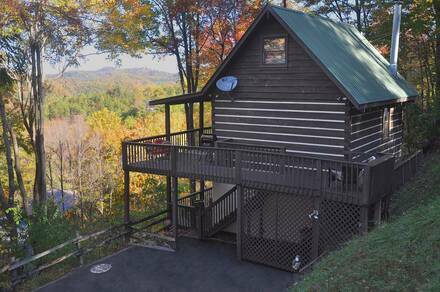 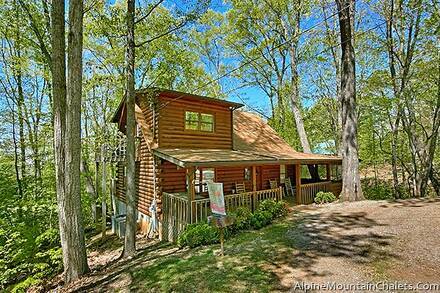 Eagle Feather Bedrooms: 2, Bathrooms: 2, Sleeps: 6 Plan a romantic trip for a pair of couples or a larger family vacation at Eagle Feather, an elegantly decorated cabin rental in Sevierville. 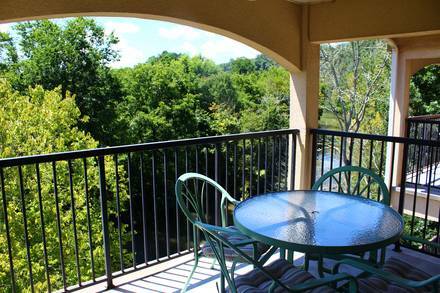 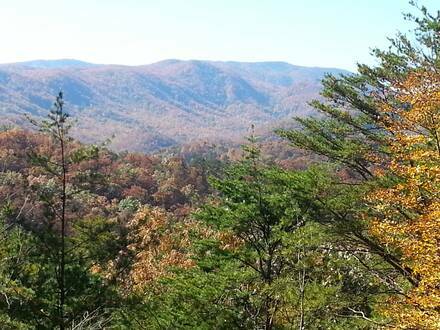 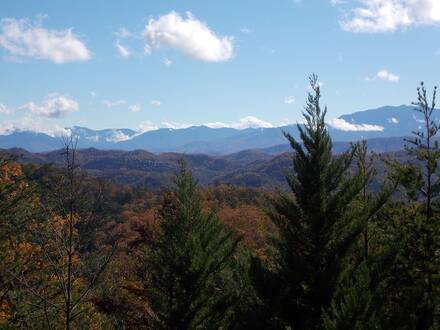 Enjoy plenty of privacy yet simple access to the Great Smoky Mountains National Park, Pigeon Forge amusement parks, and shopping in Gatlinburg. 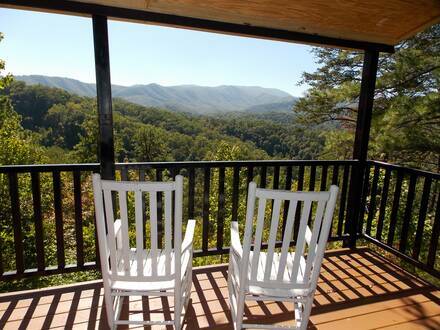 Heavens View Bedrooms: 2, Bathrooms: 2, Sleeps: 8 You may truly feel like you have gone to paradise when you stay at Heavens View, which offers jaw-dropping panoramas of the Great Smoky Mountains. 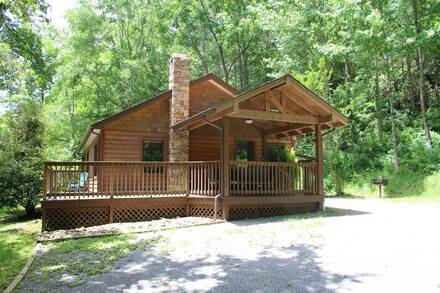 It is unlikely you will ever forget watching the sun set and the stars light the heavens from the handsome two-bedroom cabin in Pigeon Forge.